Why am I Missing Wisdom Teeth? Most humans have 20 primary teeth that will eventually be replaced with a set of 32 adult teeth. Some of you reading this may not have those third molars. If you’re curious to know, here are the top three reasons why some people don’t have their wisdom teeth. Third molars usually make an appearance between the age of 17 and 21. Just because you never saw them come in doesn’t mean they aren’t in your jaw somewhere. Impacted wisdom teeth are very common and the degree of impaction will vary from person to person. Partially impacted teeth are problematic because bacteria from the mouth can hide in and around them but brushing and flossing them effectively is almost impossible. Completely impacted teeth can usually be left alone as long as they are monitored to be sure they are not causing pressure and damage to their neighbors or the jaw bone. Rumor has it that people lacking wisdom teeth are more evolved. 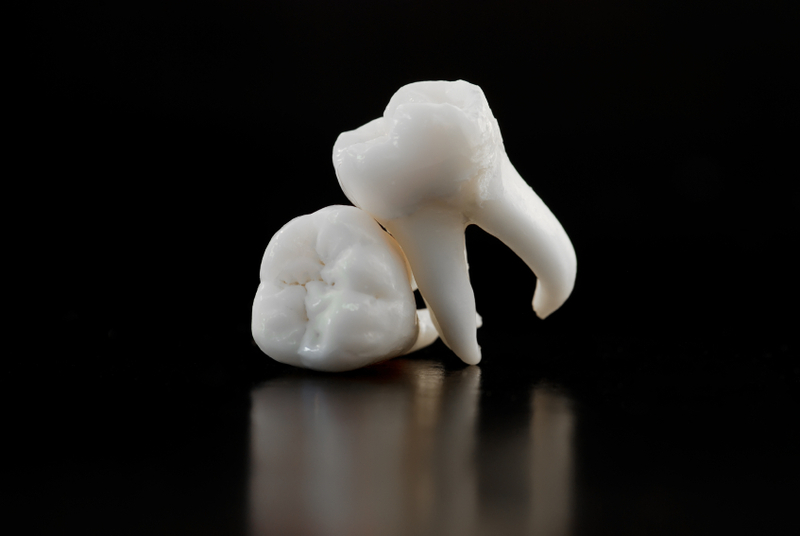 Believe it or not, scientists are working on narrowing down the genetic mutation for that suppression of third molar development. They think that the expanding brain size and a gradual shift in jaw engineering just doesn’t allow a third molar to form correctly. If you are truly missing wisdom teeth, ask your parents about their experience with their wisdom teeth because chances are you inherited this trait. We mainly use our first and second molars to do the chewing, so the lack of the third set won’t prevent you from enjoying your dinner. Third molars extractions are seen as a right of passage of all sorts in the U.S. today. With so many adolescents getting braces, parents and orthodontists try to do everything possible to prevent crowding and infection issues that can stem from these back teeth. It’s amazing how most people have heard more than one horror story about third molar extractions when there’s usually nothing to worry about. Not only that, but just as many people can’t seem to remember if they ever had wisdom teeth to begin with. Since so many of us have this type of surgery when we are young and under the care of our parents, it’s easy to forget what kind of extractions we had done in the past. Do I Really Need My Wisdom Teeth Taken Out? Not sure where your wisdom teeth are? Maybe it’s time for an evaluation!  Dr. Daxon is a premier dentists and prosthodontist in the St. Petersburg, Fla. area & is passionate about giving patients award-winning smiles.